Episode 7 kicks off with James Arnold Taylor talking with actor Jason Spisak. 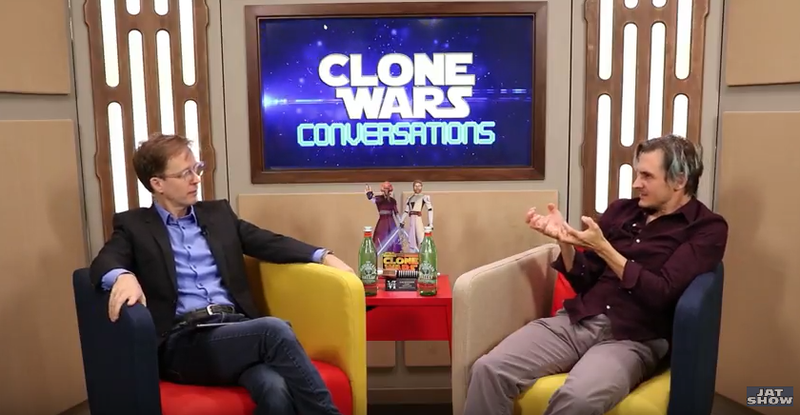 Jason shares some previously unknown details about his Clone Wars “Lux Bonteri” character, and thoughts on the possibility of a Lux and Ahsoka romance. Check it out!